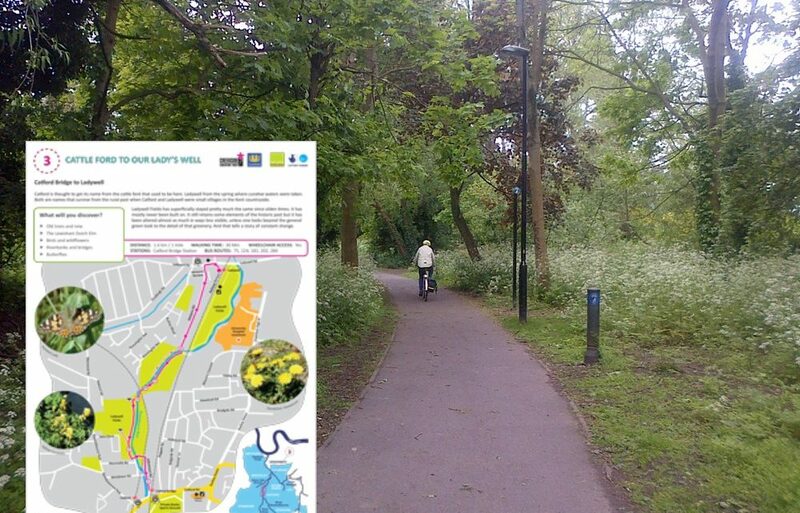 Discover Lewisham’s woods, rivers and wildlife by using these free maps which show great walking routes through some fantastic green spaces. The Creekside Discovery Centre at Deptford have put together a series of maps to help you walk from Beckenham Place Park to The Thames in short, manageable sections. 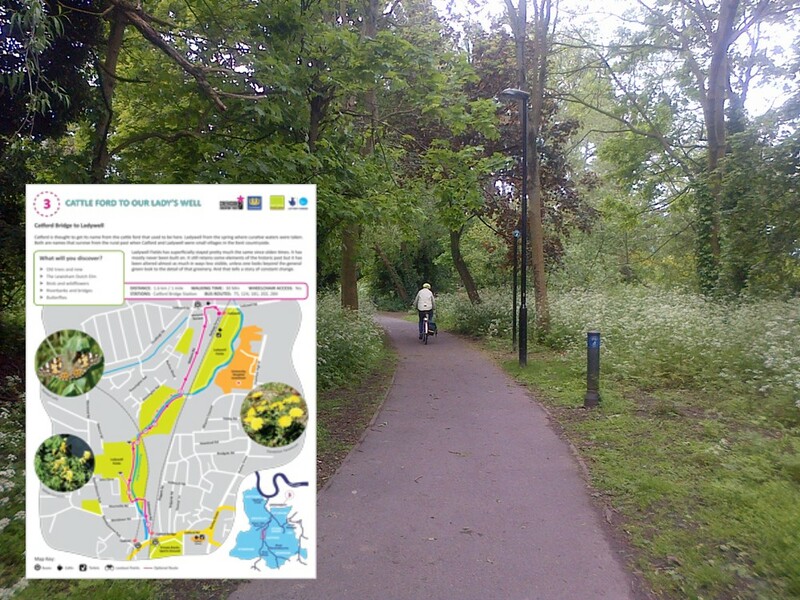 Discover trees, birds and Lewisham’s three rivers- The Pool, The Ravensbourne and The Quaggy. Next post Make Hither Green Station More Accessible! Previous post The Lee Neighbourhood Forum- Progress!